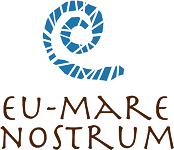 The University of Murcia would like to welcome you to EU MARE NOSTRUM, one of the awarded Erasmus Mundus action 2 projects that promotes exchange mobility in North Africa. 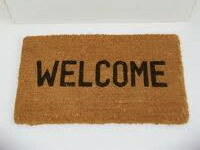 Our partners in Maghreb are Algeria, Morocco and Tunisia. Mobility flows and General structure of the mobility foreseen. The Management of Erasmus Mundus - EU-MARE NOSTRUM partnership and the implementation of the mobility activities are based on a multilateral cooperation network of universities that operates at two different and interconnected levels: a global structural and a local operative level.